Scalable web hosting for your new website. So you’ve built an amazing website. You’ve spent hours fine-tuning every interaction so that your website will leave customers with a great customer experience. So now what? How do you let people see your new website? 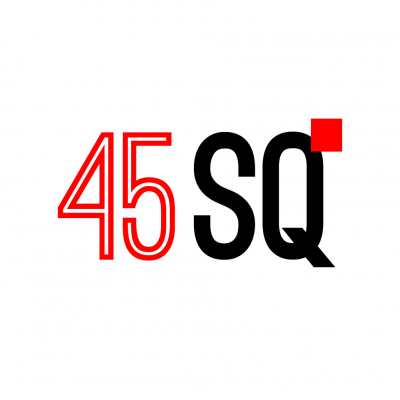 At 45Squared we utilize the latest cloud technology to build you a scalable platform for your website to run on. Every website we host comes with our full service management to ensure that your website is up and running when your potential customers come to visit. And much more. So, whether you build your own website and just need a team to host it for you or, you just need a better web hosting company, 45Squared’s web hosting platform will outperform your current web host. Switch to the fully managed web host today! What do you need from your web host?